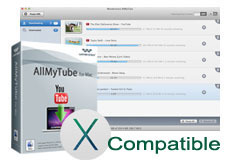 Operating Systems: Mac OS X 10.6 or above, Mac Mountain Lion, Lion, Snow Leopard, and Leopard. Hi, welcome. Please use the form below to send a message to us.